The most amazing product for dry, cracked skin, works wonders on sunburn and as a amazing lip balm. 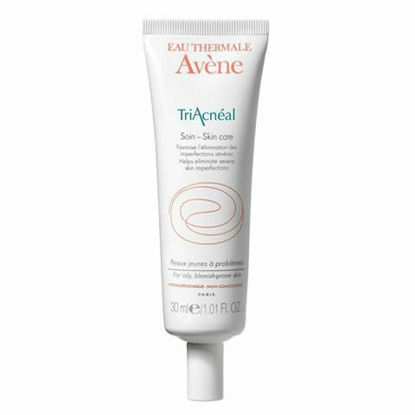 It is said that every french makeup artist has a tube of the ointment in his/ her beauty bag. Basically, homeoplasmine is the french version of Elizabeth Arden's 8 hour cream and Japan's Yu-Be. 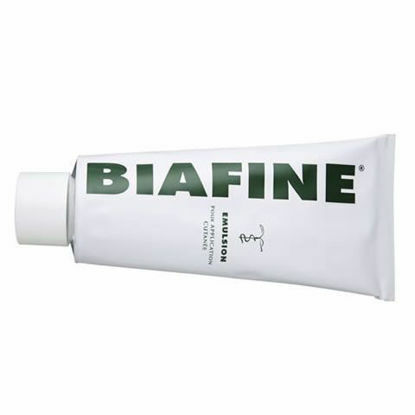 It's a multi-purpose ointment that soothes, protects and moisturizes the skin and has a natural matte finish. 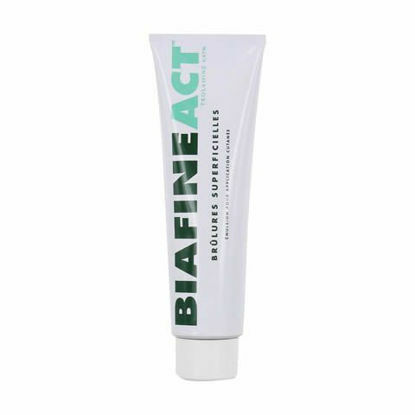 Excellent for dry lips, smooths and fills in the cracks for hydration without the sheen. Perfect to use before makeup for a smooth, silky palette. So great for all flaky, dry areas including sun or wind burn. A little goes a long way and the ointment penetrates for hours. 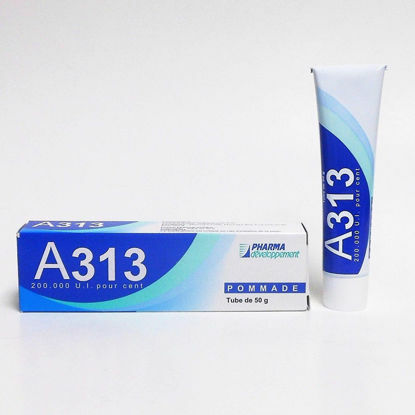 Homéoplasmine helps healing and relieves nasal passage irritation due to colds or allergies and skin irritations such as scrapes, wounds, minor burns and chafing.